I am proud of our tattoo industry and the way true talent and artistry brought to the game and changing the stereotypes from hookers sailors and bikers.It has been alot of morals that have been placed into our industry to show the world that tattoos dont make a person bad its the heart. What is on our skin does not make us bad people. Ok so Reality tattoo shows got hot for a minute then they filled all the slow boring times with juiced up drama to try to play into the "outcasts" stereotype. Many shows try to keep the negativity going and use us as puppets to show the world," look they are wierd and trouble." When all along it is thier ideas to add the dirt and trash. So now that I have explained the effects of these reality shows there up pops the ugliest monster . 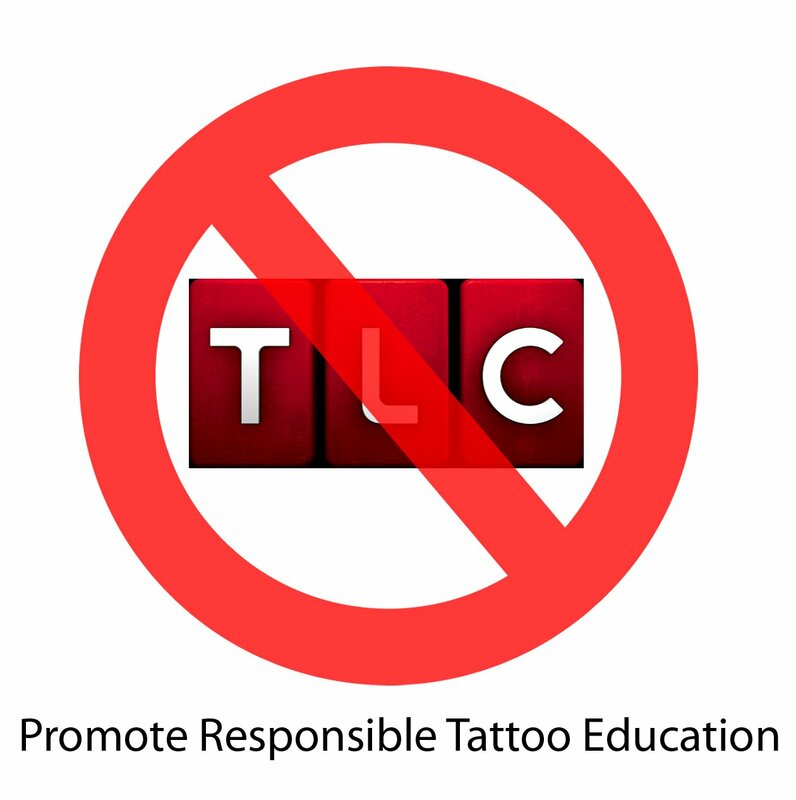 Tattoo School is a new show airing on TLC July 14, 2011 at 9pm. Which teaches people to Tattoo in 2 weeks. This is a Disgrace, Insult and Insane idea to promote. The only way to get TLC to listen to Us Artist and Collectors views is to Unite by Boycotting the Show and Any Advertisers of the Show. Hitting their pocket books is what they Hear Loud and Clear! ​2 weeks to learn how to learn to DRAW,Bloodborne Pathogens,sterilization, there are such things as BBP, HIV, Hep, Staphs, MRSA, VRSA and much more and we ask them if they like the idea of their products and services being placed within a framework that ignores all precautions and education regarding these things? Do they realize every infected tattoo someone gets TLC will be sued!!!!!!! 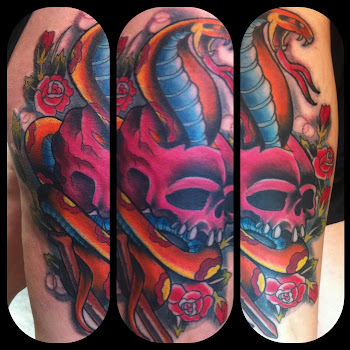 This broadcast will only serve the young generation to feel it is that easy to do and go about it in unprofessional ways and standards.Tattoo apprenticeships are in place just like any other apprentice and this violates the proper training in the art of tattooing. 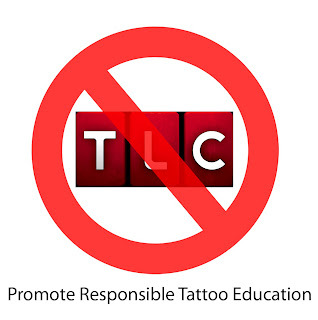 BLACKBALL TLC AND ALL REALITY TATTOO SHOWS just dont watch...no ratings no contract....So stay tuned and we will be sure to not watch any episodes if the petition dont work.